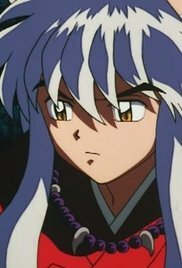 In feudal Japan, the half demon Inuyasha was sealed away by the priestess Kikyo. Many years later he is revived by Kagome, who has slipped through time from the present day. Kagome is surprised when the sacred Shikon Jewel, which makes demons stronger, emerges from a cut on her body. Honegui no ido kara tadaima! 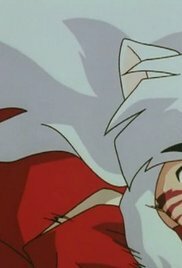 Kagome has the ability to see pieces of the Shikon Jewel. 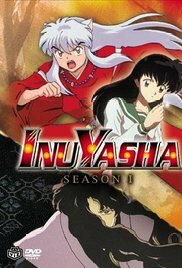 Inuyasha has the power to defeat demons. Both of their powers are needed to gather the shards of the jewel that were scattered, but the two don't get along. 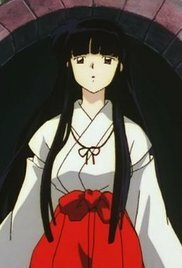 The demon Yura, who is after the jewel, manipulates villagers to attack Inuyasha. 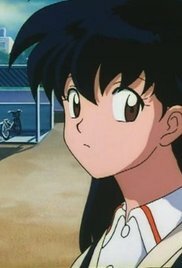 Kagome has returned to the present day and is relaxing in her home when Inuyasha comes looking for her. Some of Yura's demonic hair is on his body. 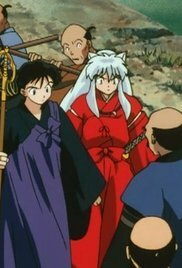 Kagome and Inuyasha return to feudal Japan to exterminate the Yura of the hair. Kagome is able to pull out the Tetsusaiga. 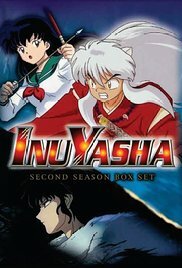 Sesshomaru tries to kill her, and Inuyasha is angered and fights to protect Kagome. 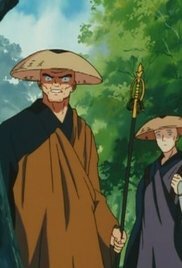 His will to protect a human changes the Tetsusaiga into its true form, a fang sword. 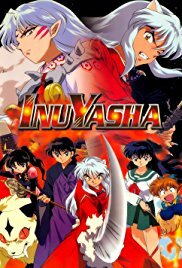 In their travels, Inuyasha and Kagome stumble across a young Traveler who's in search of a missing princess; only to find a demon is behind hers and the disappearances of a slew of young maidens. Enter Shippo Plus the Amazing Thunder Brothers! 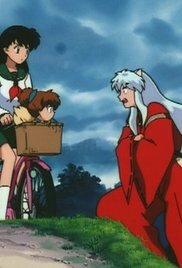 On their adventure, Kagome and InuYasha encounter a tricky but adorable child fox demon: Shippo. He attempts to steal the sacred fragments in what is revealed to be an attempt to avenge his father's wrongful death by the Thunder Brothers. Kagome has returned to the present day to take a test. As she does, a noh mask, the Mask of Flesh, begins a violent search for the Shikon Jewel shards. 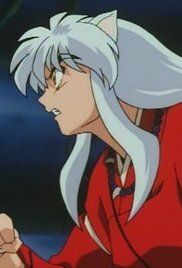 Kagome's younger brother, Sota, tries hard to call Inuyasha to come to Kagome's rescue. 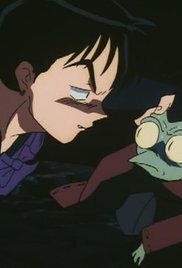 Kagome sees a Soul Piper, a demon that consoles the spirits of children. She helps Mayu, a girl who is about to become an evil spirit, to pass on. 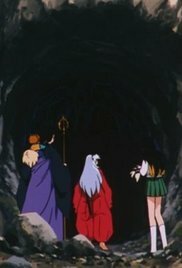 Naraku appears before Sesshomaru and lends him an arm with a sacred jewel shard embedded in it. 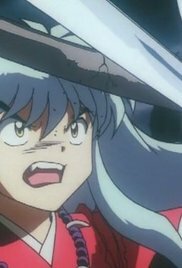 Sesshomaru attaches the arm to himself and appears before Inuyasha and the gang to steal the Tetsusaiga. Go Home to Your Own Time, Kagome! Despicable Villian! The Mystery of Onigumo! 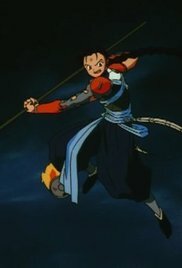 Enter Sango the Demon Slayer! 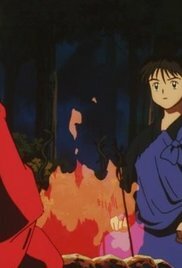 Sango fights Inuyasha, believing him to be her enemy. 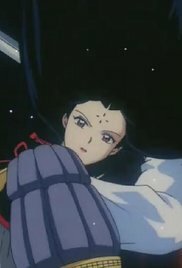 Naraku's plan is to have her fight to the death using the power of the Shikon Jewel shard. 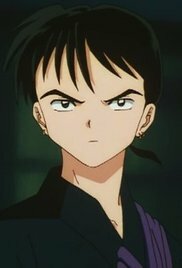 But Sango listens to Kagome and is no longer suspicious of Inuyasha. 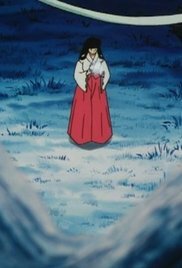 Inuyasha and the others return Sango to her village to heal. 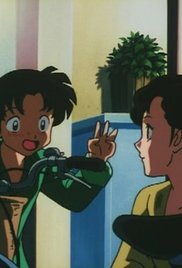 Sango learns that they've taken care of burying her villagers, which prompts her to share with them the secret origins of the Sacred Jewel. 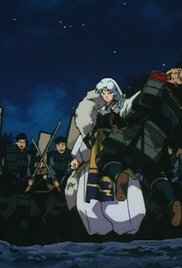 Inuyasha and the gang meet Taromaru, the son of a village leader. 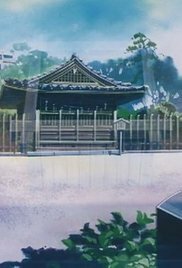 They go to the Temple of the Water God, where children are being sacrificed. The Water God has a sacred treasure and toys around with the group.